On sale! 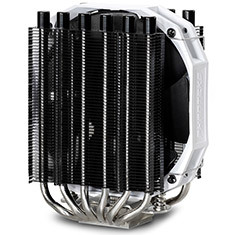 (normally $69) The Phanteks PH-TC14S Dual Tower CPU Cooler features a Slim Twin Tower U-Type Heatsink, 6x 6mm Heat-Pipes, Patented P.A.T.S (Physical Antioxidant Thermal Shield), PH-F140HP II PWM High Static Pressure fan and is compatible with LGA 115X, 2011-3, 1366, 775 AMD FM1/FM2(+) and AM2(+). 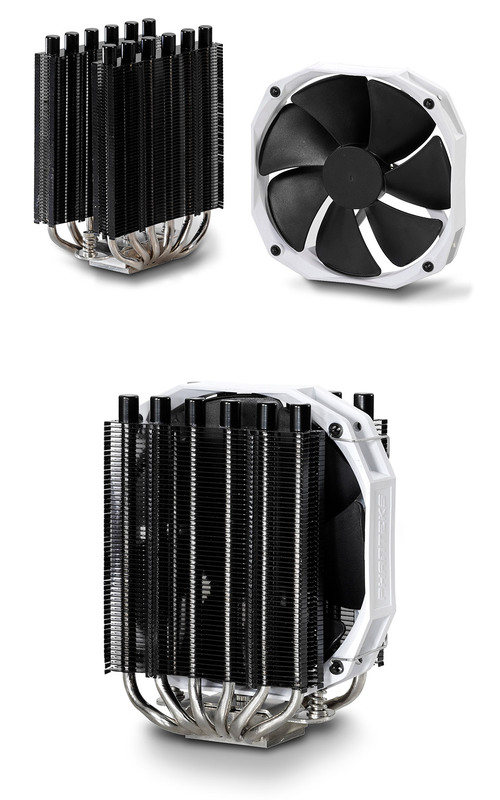 Backed by a 5 year Phanteks warranty.